With his focus on beautiful subjects and use of calming color palettes, French painter Edouard Manet's work adds an elegant touch to any space. 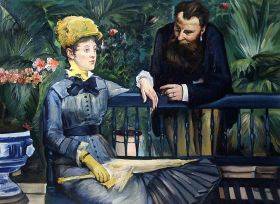 Our collection of Manet paintings includes many of his most famous works, including "A Bar at the Folies-Bergere" and "Luncheon on the Grass." 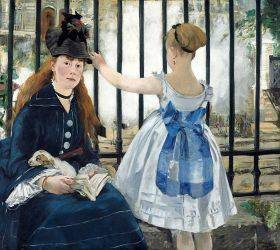 Self-classified as a Realist artist, Manet created some of the most intriguing artwork of his time. He often focused on capturing scenes from social life on the streets on Paris. 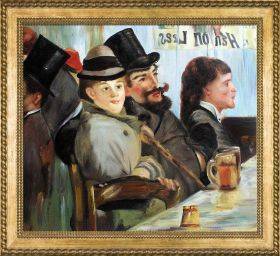 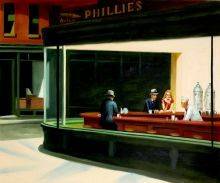 Along with his popular café scenes, he depicted a vast number of common individuals engaged in typical activities of daily life. 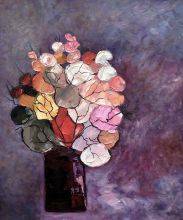 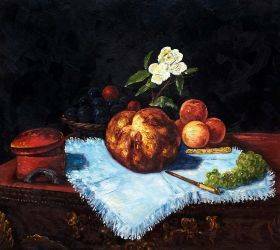 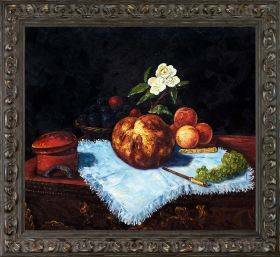 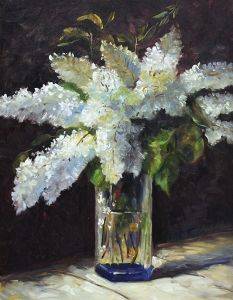 His still life paintings often featured food and flowers displayed with great depth and richness of color. 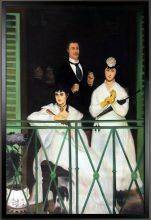 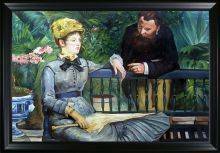 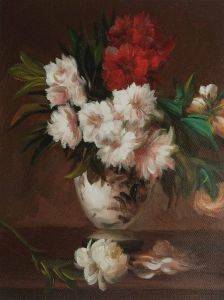 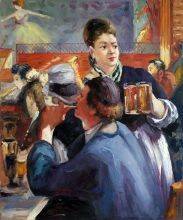 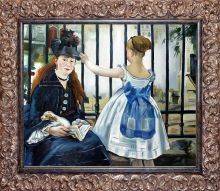 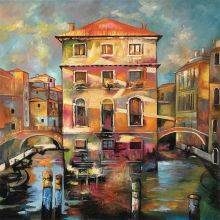 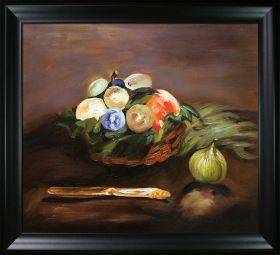 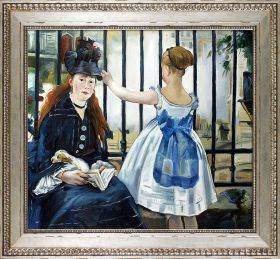 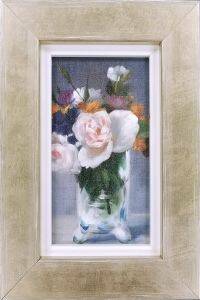 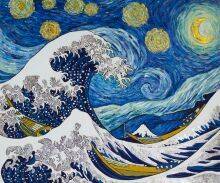 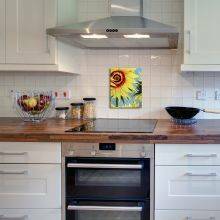 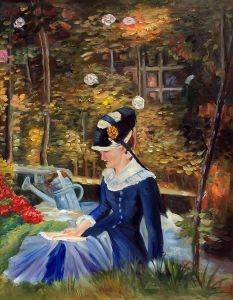 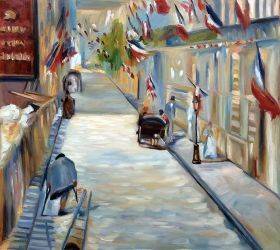 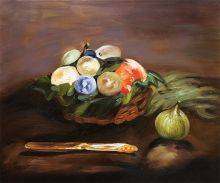 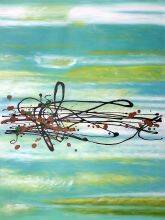 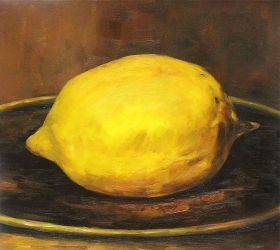 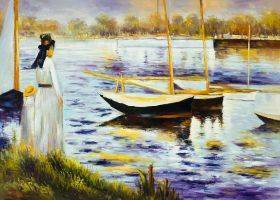 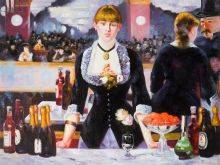 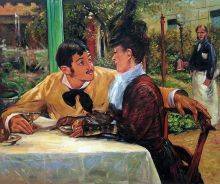 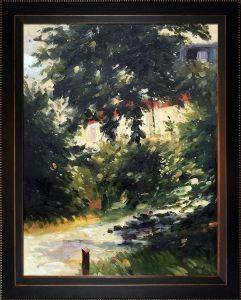 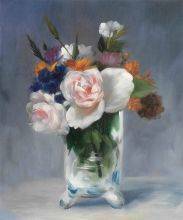 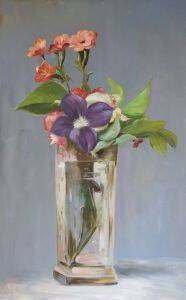 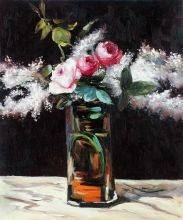 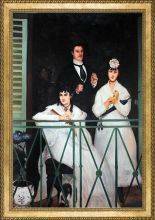 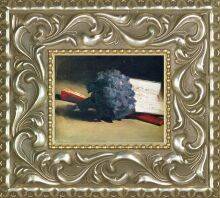 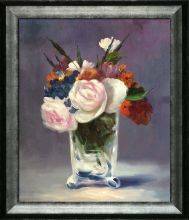 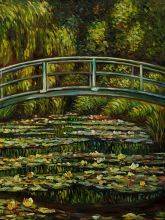 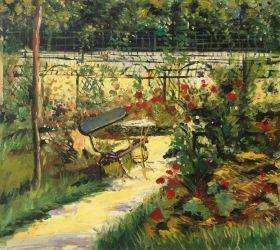 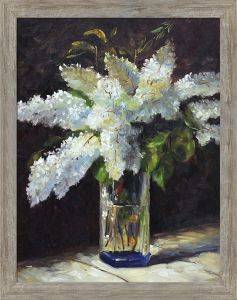 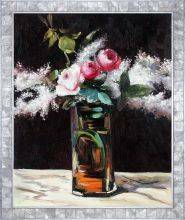 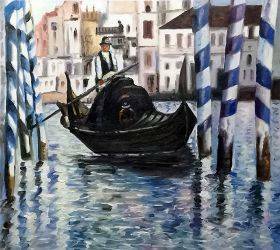 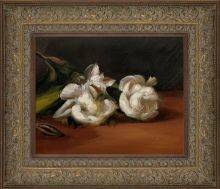 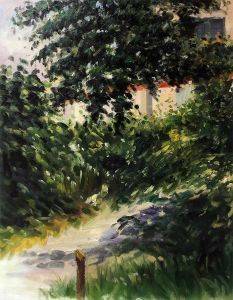 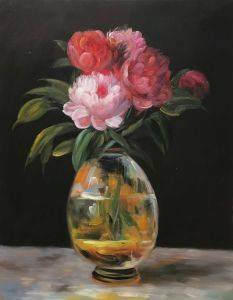 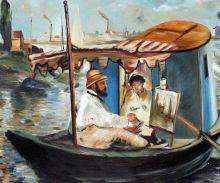 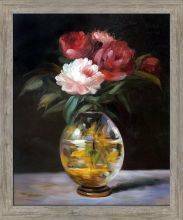 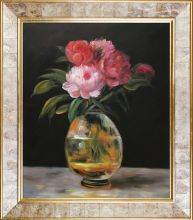 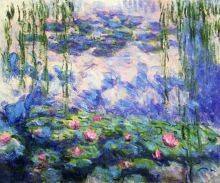 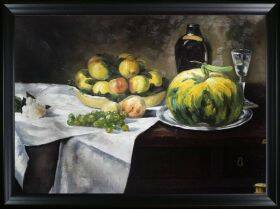 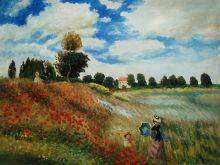 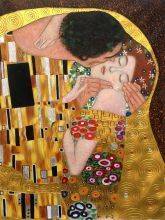 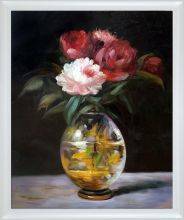 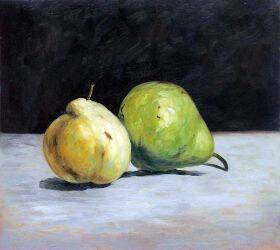 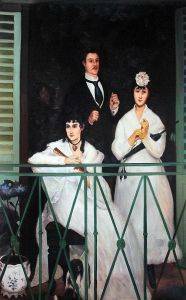 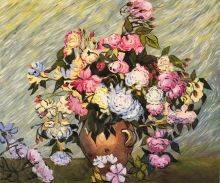 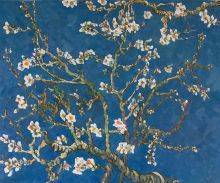 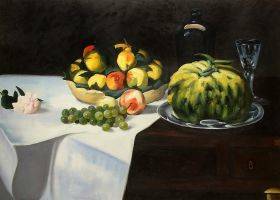 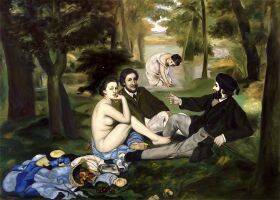 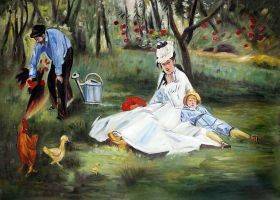 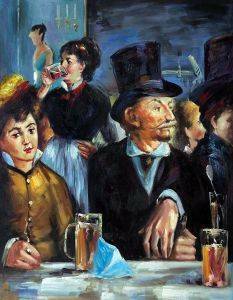 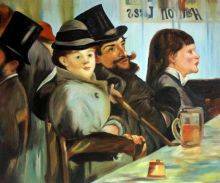 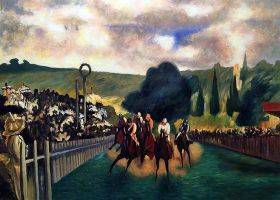 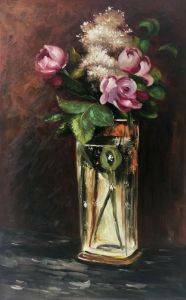 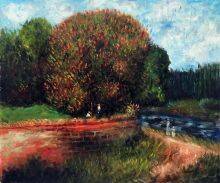 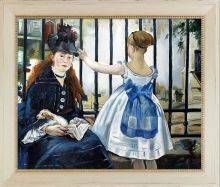 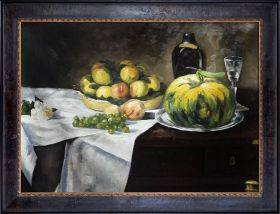 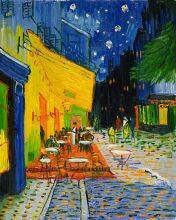 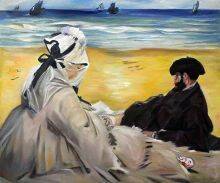 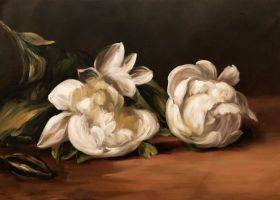 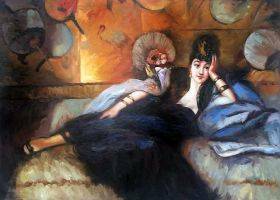 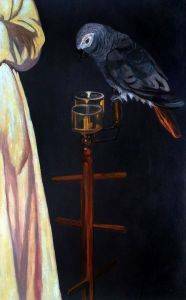 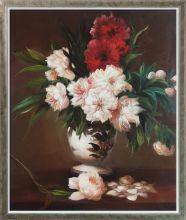 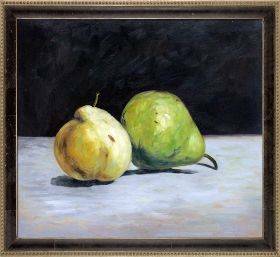 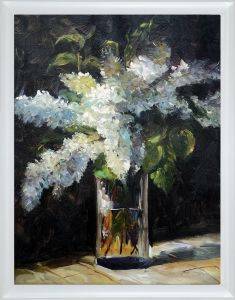 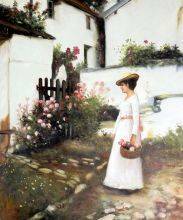 At overstockArt, you'll find some of the most beautiful Manet reproductions available. 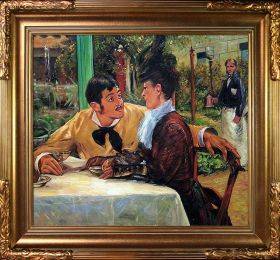 Each one has been carefully painted by hand to mimic the lovely textures and tones found in original Edouard Manet artwork. 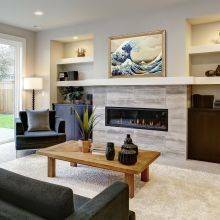 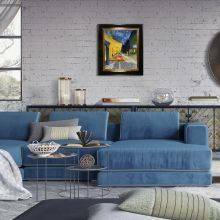 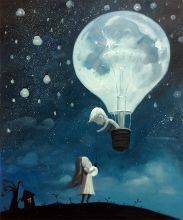 When you add one of our custom framing options, you'll get a finished piece that's just as beautiful as the works found in museums.